Do you have this feeling that something’s just not right with your car, especially with the way it is running? It may be a good time for drivability diagnostics. Drivability refers to anything having do with how your vehicle is performing while on the road. 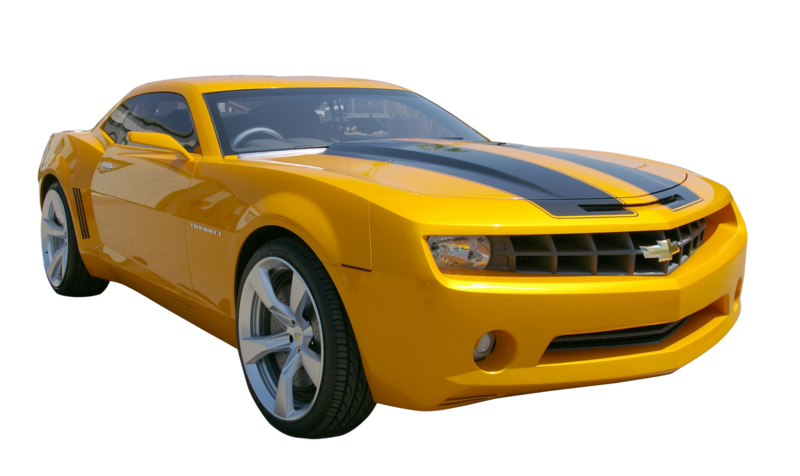 From the fuel system to affected components and other systems like the Power-train, ignition, distributor, exhaust system, brakes, tires, suspension the list is endless. In many situations, the more common problems surface because we neglect or are unaware of proper care of our car. Electronic systems are one example, emissions are another. They can be a delicate pieces of equipment. 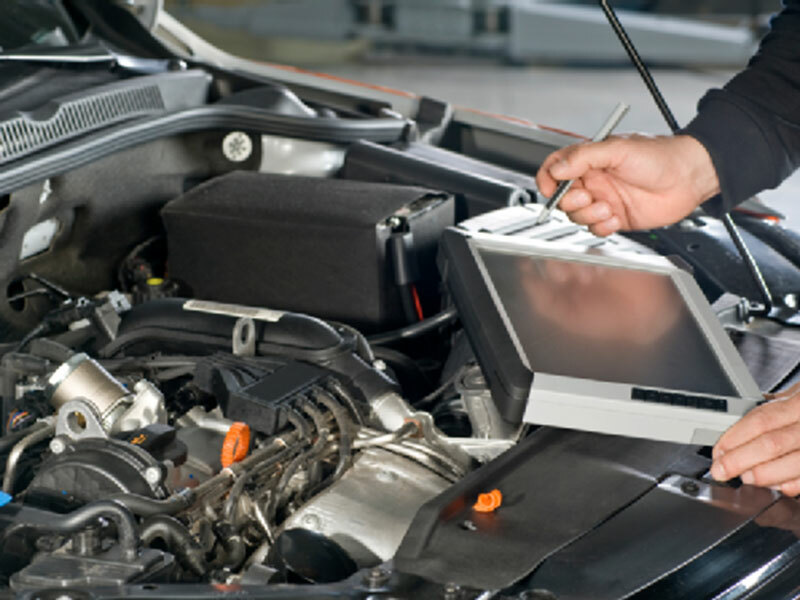 Frequent or scheduled drivability diagnostics checks should be preformed. One of the main areas this type off testing looks at is the power-train Control Module (PCM). It is the Engines control System, the on on board computer in every vehicle that acts as the brain of the engine. A PCM or circuit system failure can be the cause of many problems in your car including the transmission. 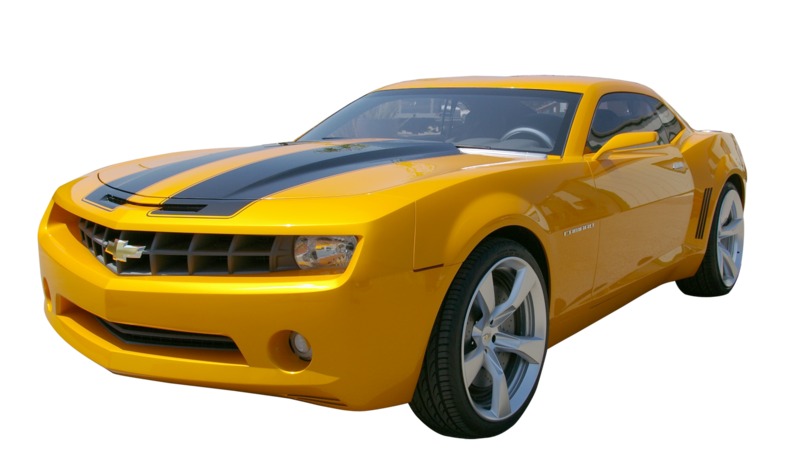 Intermittent stalling of engines, some of the known causes include a worsening Idle Speed Control (ISC) System, ignition loss, low fuel pressure, EGR or vacuum leaks and many more. The Idle speed of every engine is manipulated through the amount of air that is permitted to bypass throttles using the idle bypass circuit witch is located within the throttle body. The Power-train Control Module then monitors the idle speed, and it utilizes a solenoid,a small electric motor to position a valve that manipulates the airflow through air bypass circuits. If a sensor in this system fails, it could be the cause of your problems. A diagnostics check could find the issue and repairs can be made. Is your car or truck running bad? Bring it in to Mom & Pop's or click the Schedule An Appointment Link on the top of the page and someone will get back to you to see what day is best to have a diagnostic inspection.